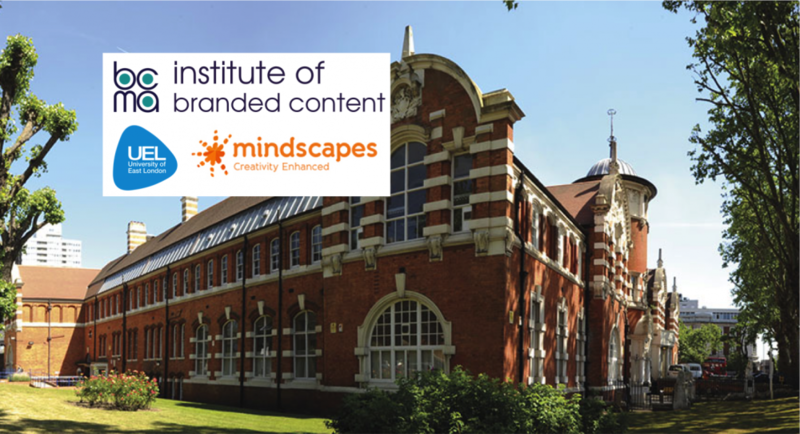 The BCMA is launching the Institute of Branded Content in partnership with the University of East London (UEL) and world renowned creative training company, Mindscapes to develop learning, best practice skills, leadership capability in talented practitioners from the Marketing, Advertising, Production and Communications industries through experiential learning. 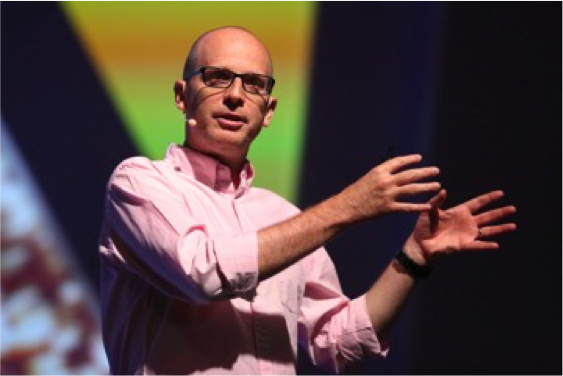 Creating and approving break-through creative ideas provokes fear and uncertainty. It involves risk taking and usually ignites tension between agency and client. The way branded content is developed is amongst the hardest for clients to understand. Usually only the end creative outcome is discussed, with a lot of question marks remaining about how the outcome was reached and why it can be effective. The Mindscapes methodology and thinking tools have a proven record of helping agencies and clients reduce the uncertainty and ambiguity while developing creative ideas, by providing a solid structured process for understanding how such ideas are born. 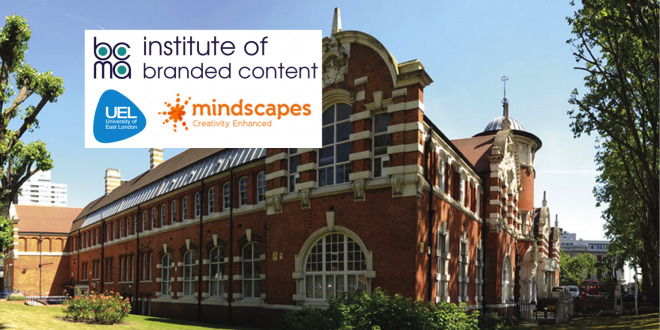 This full-day session will present thinking tools created by deconstructing innovative award winning branded content ideas and decoding the recurring thinking patterns embedded in them. Based on these patterns it will discuss methods for adding logic to the magic of creative thinking in branded content development, thereby helping ignite a less stressful and more fruitful cooperation between agencies & clients. During the day 3-4 thinking tools will be presented and practiced. Following the session all participants will receive printed cards with a summery explanation of the tools presented + access to the Mindscapes online tool platform which provides a broader outlook on the tools. Join us to see how unique branded content ideas you have seen on stages at festivals and award shows, are analysed and translated into a common language and practical thinking tools, for you and your client/agency to use in the search for new branded content ideas.